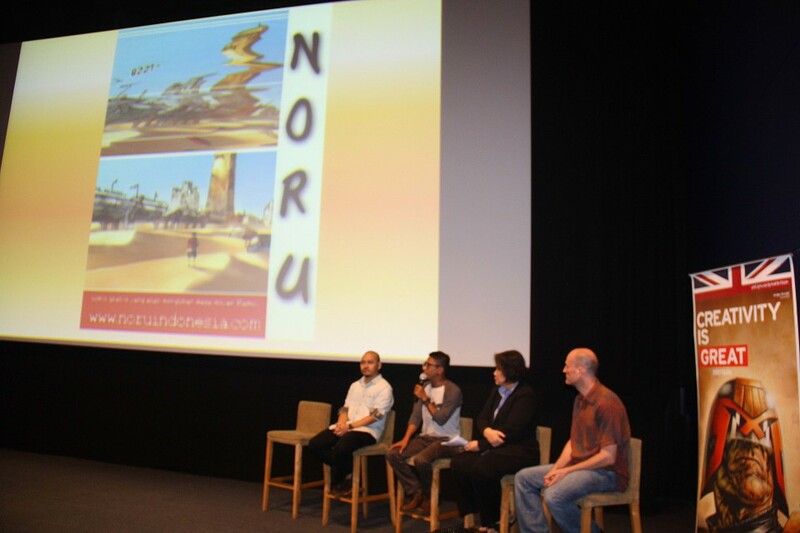 Ninety students of the BINUS International Marketing Fundamentals program participated in the launch of an environmentally-themed comic from South Korea, Noru. 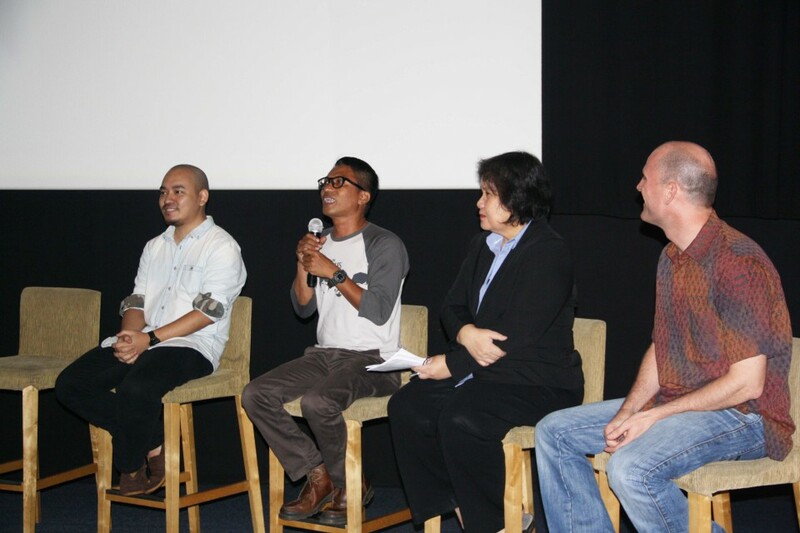 The event was held on Wednesday, April 2, 2014 at Blitz Megaplex, Grand Indonesia Mall. 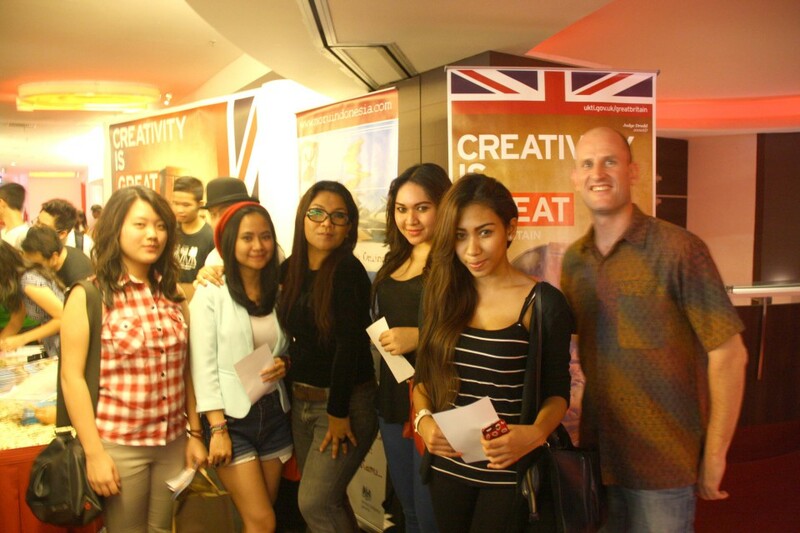 This has been the initiative of the British Embassy and the British Council in Indonesia. 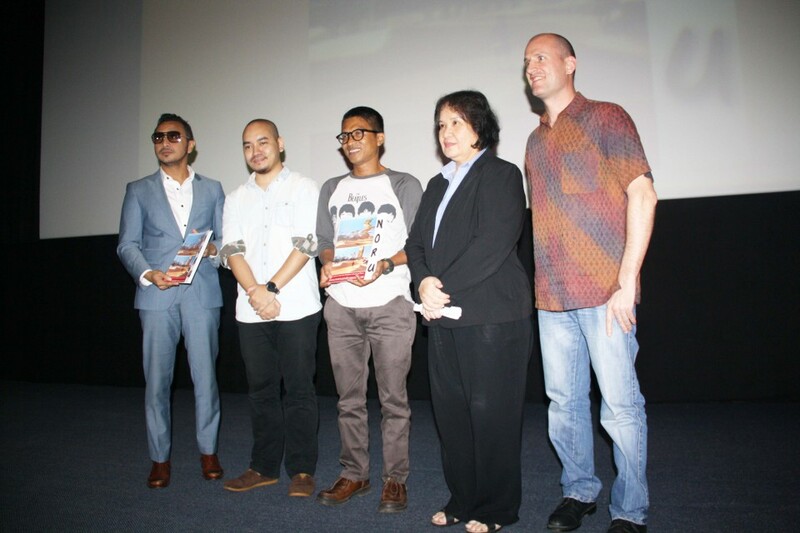 The launch of the comic, which portrays the effects of climate change, is one of the programs of the UK Climate Change Unit Indonesia—a unit managed by the British Government in Indonesia. The program itself is set up with the objective of improving the awareness of the young generation regarding the issue of climate change. This event was an opportunity for students of Marketing Fundamentals to learn outside the classroom. As explained by a faculty member of the School of Management, Atur Tetty Lubis, the materials presented at the launch are consistent with the program they receive in the classroom. With comic books, the British government wants to raise awareness of environment issues among Indonesian youths. “Usually, the media delivers messages in marketing processes via television, radio, advertisements, and so on. This time, the media is comic books. It is interesting and in line with the marketing material I deliver in my class,” Tetty said. Tetty wanted to show her students that the process of marketing does not always use conventional media. Comic books are seen as an alternative medium amid increasing exposure to foreign pop culture. “Pop culture from Korea is all the rage right now in Indonesia. So, this campaign about the environment is right on the money,” Tetty added.